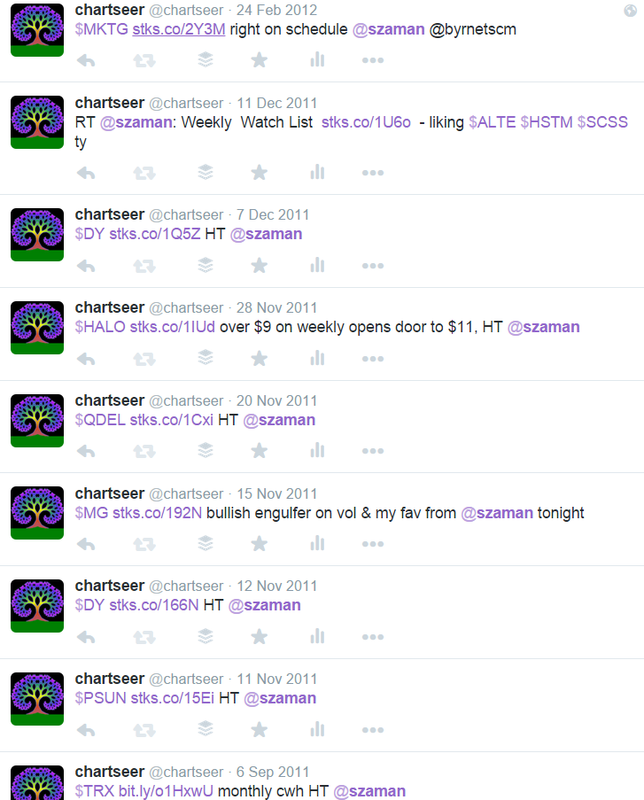 New in Q4 2015 was an opportunity for me to work more intimately with the best trader I know, @stt2318. A daily web conference was burgeoning. I started watching his screens. Together with audio from key others, we spoke at length about trades as they unfolded, working in unison as we sought the next possible pounce. The vibe was good, and in December we debuted the whole thing to everyone, for free. Many folks have stopped by, anonymously if they wish, listening in as we uncover movers. Recently the decision has been made to keep it free for at least another month. Please join us if you can. To accompany our audio/video hookup, and to enhance brainswell, beginning today, a new chat room has been created. It will reside on IRC (Internet Relay Chat), a versatile communications medium not known by many, but in fact created before the world wide web, and still very much in use today. Simply visit Mibbit.com, choose a nickname, & click Go. After a brief period you’ll pop into our new spot, where I’ll be stationed 24/7, watching the markets. Here you can tell me & others about what actionables you see, as well as share charts…or say nothing, and choose to merely observe. Should you want to access the chat with a stand-alone application, consider doing so with mIRC. It’s a light weight client that is highly customizable & will create a more dynamic experience. Using the software to find us is a matter of first connecting to the othernet server, then entering the room name. The process can be automated so that logging in happens with one click when the app is launched. [Background] I began using IRC to talk about stocks in 1997, when a random but now lifelong friend was assigned to be my roommate in the dorms, freshman year of college. Alex was a computer genius as far as I could tell. He was still hanging out with friends from his hometown way up north, via IRC. No more AOL dial-up, he’d leave the program on all day, soaking up comments while at the same time surfing a new found world of always-on, inconceivably fast, university ethernet. Within a few weeks I myself was reading rooms like #philosophy or #politics on servers such as EFnet, amazed at the stream unfolding hour after hour, in perpetuity. Eventually I found #invest. My admission was to the business school, I’d joined an investment club, & was keen to discuss future trends. This led to #newsroom, which to this day is still a part of my digital diet. They have bots in there that constantly bring in news from around the world, plus it’s finance centric. I don’t watch it all day, but it’s a super fast reference as needed. Years have since gone by with countless venues visited. Certain relationships were established, & now with their help, I embark upon the honor of hosting our own location. These are exciting times. The talent has been assembled. Join us as we hunt down our next trade. Please if you have any questions, use the comment box below, hit me up on twitter, or else email chartseer at gmail dotcom. Feedback of any sort is welcome & appreciated. I thought about doing a series of tweets but this should be more coherent. On Friday SPY printed an NR7 candle, which is to say that it was the most narrow candle in at least seven sessions. We can use this range to plot our strategy for Monday. Note that the last such NR7 occurrence, on the 18th of this month, kicked off a vicious decline, all too knowingly predicated by deteriorating breadth throughout the summer. My observation this weekend has been that there are far too many people in the ‘V-bottom-continues’ camp, but I will not let that blind me to the possibility of additional upside. If SPY breaks above Friday’s range, the plan is to stick with long ideas. Only a stubborn mule can’t see the potential to tag the 20sma & former support near $205. If however we open nicely & things unravel to go red, shorts can be initiated with requisite stops at or near the high of the day. On the other hand, if we break below Friday’s action, seek to get short, as chances are prices stay red, & at the very least we’re likely to fill the recent gap near $194. Here again, this is not to be treated as an entrenched viewpoint. Be willing to reverse course if the market does the same by going from red to green. 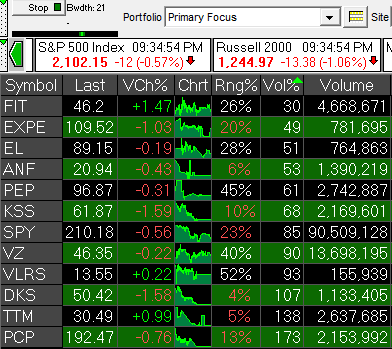 So I spend a lot of time putting watchlists together, but you may wonder how I use them. A given stock starts moving, then what? Later, when seeking additional action, I turn to several custom Trade Ideas scans, as well as my filtered view of twitter. At the same time, I’m always keeping tabs on Keith’s chat. Seems like everyday, he nails something big. Soon after market close, the distillation process begins anew. I am a long time fan of tweetdeck used in combination with twitter’s list feature. Here I will explain the details of one particular column I’ve created within the application. Lately this is the only content that I watch intraday, and it is the only column that I fully digest..meaning, I never miss a post. I check it morning, noon, and night. What I have done is taken my core list, created a column for it in tweetdeck, & then I use the filter feature to scan for tweets that include both a dollar sign ($) and the word ‘photo’. 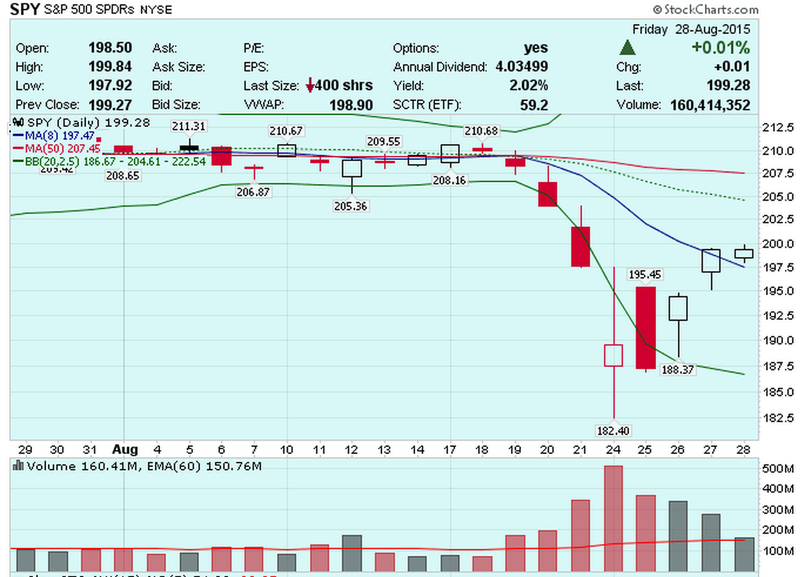 The feed will therefore only show me tweets about stocks that contain charts uploaded to twitter. Twitter bought tweetdeck for $40 million after a bidding war in May of 2011. I use the desktop version, it has been extremely stable, and I have noticed twitter is still improving it, most recently allowing for a full sized view of images when navigating to something specific while the app is maximized. Try it out if you haven’t already. Wanted to begin by saying thank you for the countless charts you’ve shared. I’ve been piggybacking off your work for years. One of the last things I do after conducting my scans and before going to bed each night is to check the blogs of several accomplished chartists, yours included. I use @feedly which means instead of navigating to various websites, everything is sent directly to me. Sometimes when I see a particularly compelling setup.. for sake of ease I’ll just straight up screen capture it right there and publish to twitter. Usually, I let the reader know where I got it. In fact, you may not remember, but I used to tag you often. However, not once did I get so much as a favorite, let alone a response. After a while I figured you did not care. Which made sense to me, because I don’t care. I say spread my charts far and wide. Go ahead, do so without attribution. I know deep down that what goes around comes around, and besides.. imitation is the sincerest form of flattery. Acknowledgement is simply a welcome bonus. So yes, I selected FSLR as the best chart from your watchlist on Monday, shared it, and you only noticed because I was right. Let it be known that never did I claim it as my pick, nor my chart. Equally important is this: Avid followers will attest to my regular twitter community give back.. by way of hat tips, compliments of, frequent follows, re tweets, shout outs, etc. What you see above is not an exception. Please add a logo to your images if you feel it necessary, but one should not expect to always be cited in a transitory, micro blog format. In closing, I respect your skills & do not thrive on confrontation. I share the best charts I can find. Recently one of yours fell into my lap. I sincerely wish you & the entire bulls crew raging success. I will also let you know the next time I fancy one of your charts.